The mission of the Montana Natural History Center is to promote and cultivate the appreciation, understanding and stewardship of nature through education. 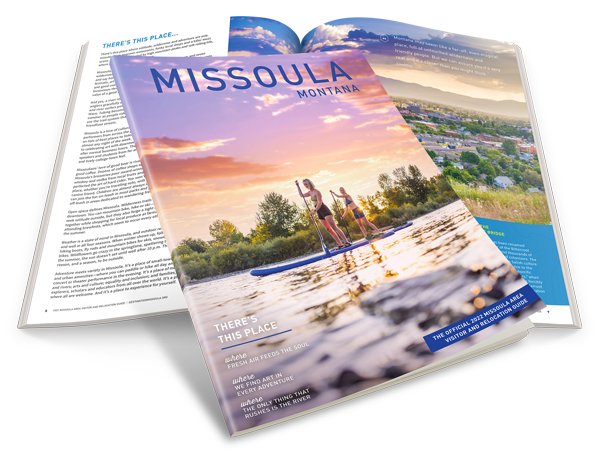 The Montana Natural History Center is a great place to learn about Glacial Lake Missoula, and the ecology of native insects, birds and mammals in Missoula. 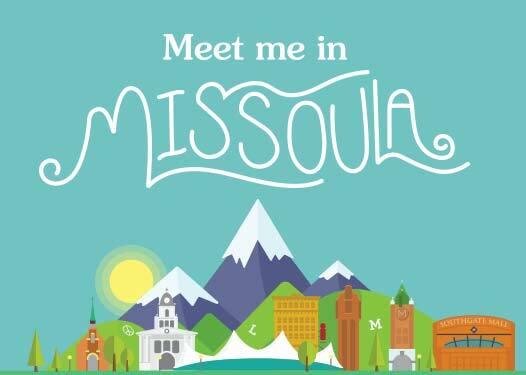 The Montana Natural History Center promotes understanding, appreciation and stewardship of nature through special programs, including summer science camps, the Visiting Naturalist in the Schools, a natural history museum, Saturday Discovery Days, The Montana Naturalist Magazine and the Thursday Night Lecture series.